Jessanne Collins has joined Quartz as deputy push editor, primarily working with the Quartz app and Daily Brief newsletter. She was previously at Mental Floss for six years, serving as vice president and editor in chief since 2013, and as vice president and director of multimedia for the past six months. Before that she served as the managing editor of Out magazine and Playgirl magazine. 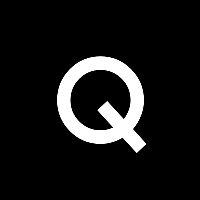 Follow Quartz on Twitter.